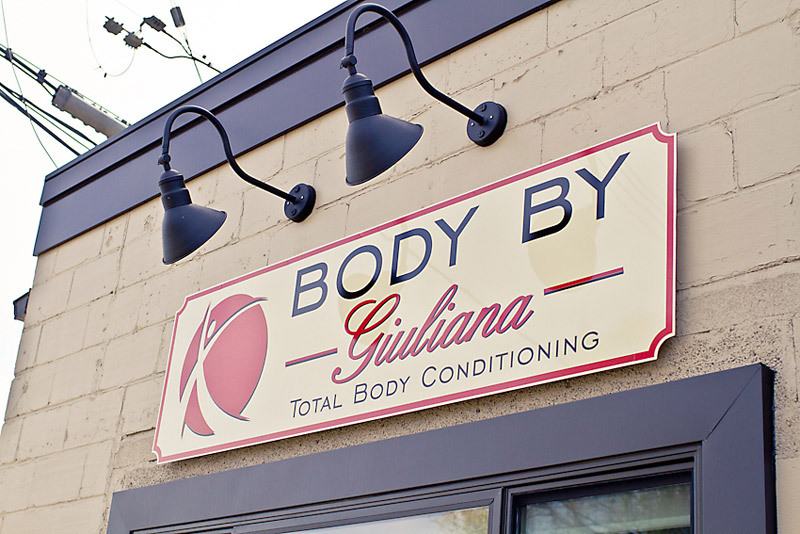 Giuliana (Julie) Murphy is a leading trainer and health and wellness expert in her field. As a motivator and a role model she inspires her clients to get strong, stay healthy and believe in themselves. Fitness has been an integral part of her life since she was a young girl. Following the birth of her twins 2003, she developed an even greater commitment to fitness, with mother’s awareness of health as a global necessity. It was at her local gym that a member of the staff witnessed her devotion and determination to her health and fitness and approached her regarding a position in training others to also reach their personal best, for her this has been both personal and focused. Julie’s devotion and determination comes from a belief in being the best you can be and always pushing the limits. She holds a certification in Personal Training with World Instructor Training School and received training in boxing and kick-boxing techniques from a certified boxing coach/trainer and specializes in weight training and body sculpting and fully integrates those techniques along with her continuing education in all advancements in physical health and fitness, to provide her clients constant challenges and maximum results. 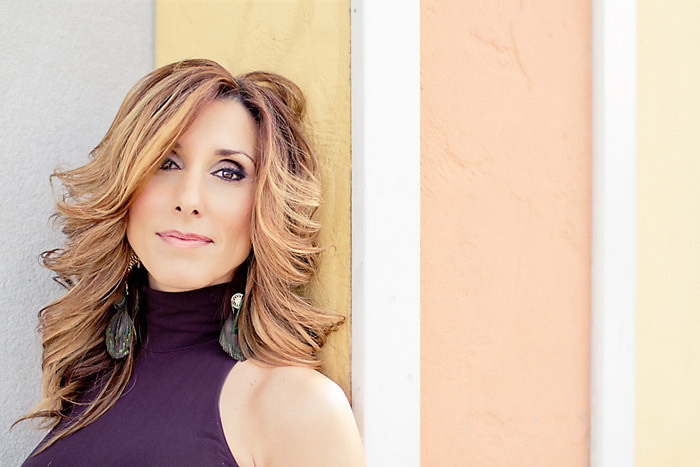 She aims to inspire, train and cultivate a culture where her clients feel comfortable, powerful and motivated and tailors a work out program to suit each individual client. 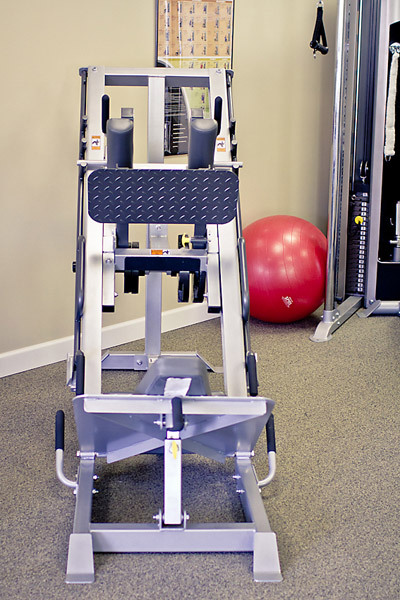 Julie provides training in her dedicated 900 sq facility, equipped with state of the art equipment, where her clients experience their training in a safe and private environment. 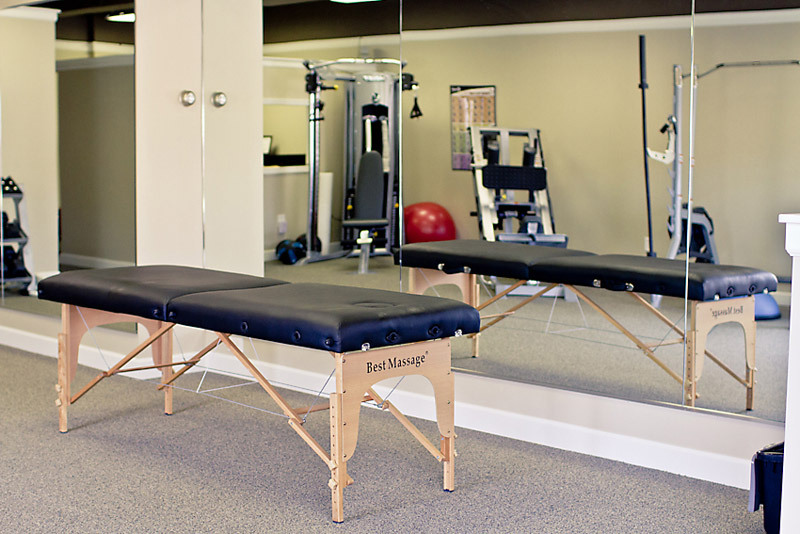 Julie’s clients, men and women range from marathoners to pregnant women and individuals with chronic illness affecting their mobility with emphasis on perfecting their form through each exercise. 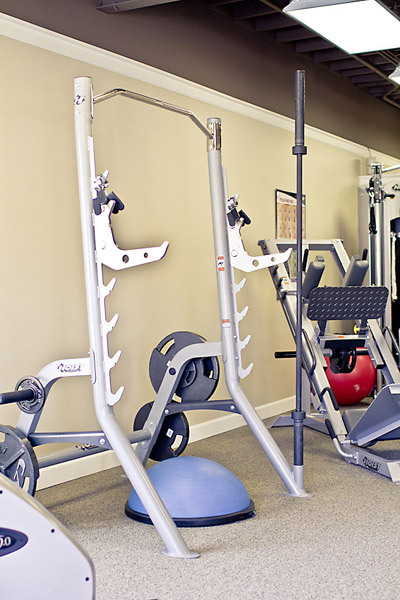 What her clients share is her dedication to each of them achieving their fitness goals. To see CHANGE, you must CHALLENGE!